What Mortgage Strategy Is Best For Millennials, Gen Xers and Baby Boomers? When it comes time to purchase a new home, your mortgage strategy will likely depend on the stage of life you are in. Early-career home buyers (Millennials) have just entered the workforce so they usually have little cash and may be in debt. Gen X home buyers are busy trying to advance their careers, raise families and save for retirement. Baby boomers have often left the workforce, so they have less income and may already be spending their retirement savings. Each of these life stages present unique challenges that call for a different mortgage strategy. Here are some tips to help you make smart decisions, no matter where you are in life. This group is the least likely to have substantial savings and they often have student debt or other loans. Their challenge is to find enough money for the down payment and closing costs (1-3 percent of a home’s purchasing price). While a 20-percent down payment eliminates extra costs like mortgage insurance, and reduces the overall cost of a home, that amount is out of reach for most millennials. However, a younger buyer, who hasn’t saved a lot of money, can reap the benefits of home ownership by reducing the down payment to something they can afford. Although this means a higher monthly mortgage payment, they have entered the market and can adjust their budget and lifestyle accordingly. Calculate the various scenarios with a trusted financial advisor to see if buying is better than renting. For Gen X home buyers, these are the prime earning years, but also the most expensive. Managing monthly cash flow is particularly challenging as they raise kids and enjoy life, while trying to save for retirement. Even if they can afford a large down payment, it may not be the most prudent choice. It may be more important to protect their “nest egg” for other uses. A big down payment could leave them short in an emergency or place uncomfortable restrictions on discretionary spending and lifestyle (“Sorry, dear we can’t afford summer camp this year.”). It may be acceptable to make larger monthly mortgage payments to keep control of more money. Calculate the down payment options to find the best balance between monthly cost and cash preservation. Baby boomers are most often house rich but cash poor. Many give financial support to adult children (93% according to one study). Though they are in better financial shape than their younger counterparts, most lack an adequate retirement account. And, since they are retired or late in their career, less income is a big concern. Often, the main focus for a baby boomer is how to take advantage of their home equity. This may involve a reverse mortgage that allows them to convert part of their home equity into cash but requires no repayment until the borrower no longer occupies the residence. Or, they could get an home equity loan which is a traditional loan with monthly payments. A third option is “downsizing” or selling their home to buy or rent a cheaper home and getting the difference in cash. A mortgage professional can explain details that apply to each option and calculate the financial impact. 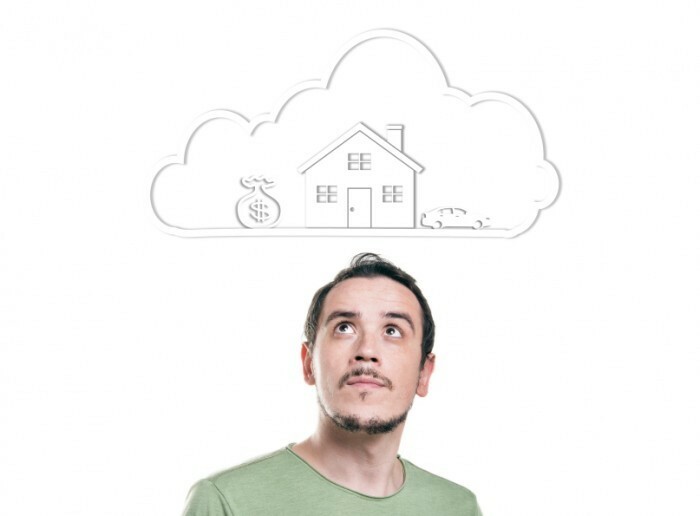 Like any other investing plan, a home-buying plan requires careful thought. Adopting the appropriate mortgage strategy for you stage of life is part of that planning. The post What Mortgage Strategy Is Best For Millennials, Gen Xers and Baby Boomers? appeared first on Team Realty.